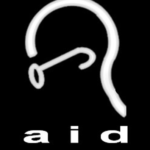 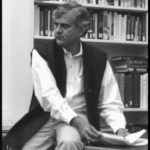 Palagummi Sainath is a ‘rural reporter’ and photojournalist focusing on social problems, rural affairs, poverty and the aftermaths of globalization in India. 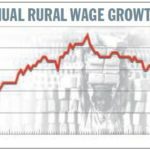 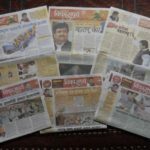 He is the Rural Affairs Editor for The Hindu, and the website India Together has been archiving some of his work in The Hindu daily for the past six years. 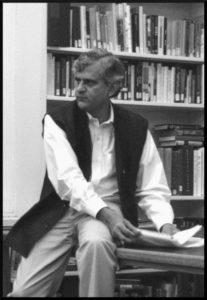 Amartya Sen has called him “one of the world’s great experts on famine and hunger”.